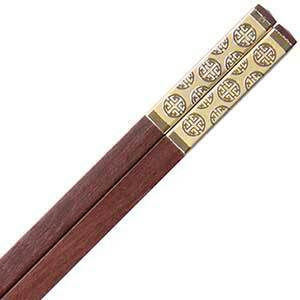 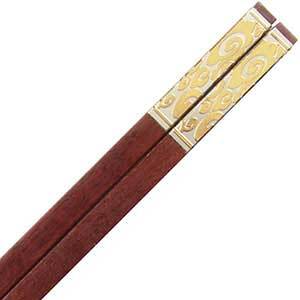 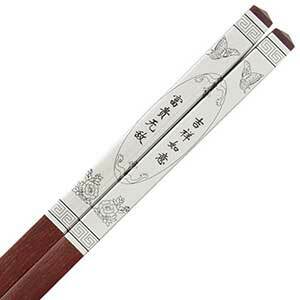 China, and Chinese chopsticks included, has a unique style of simple and orderly combined with ornate. 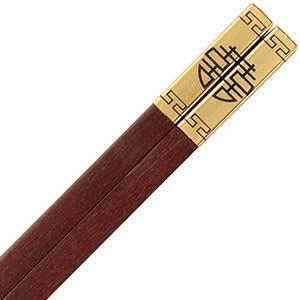 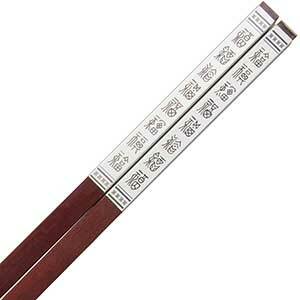 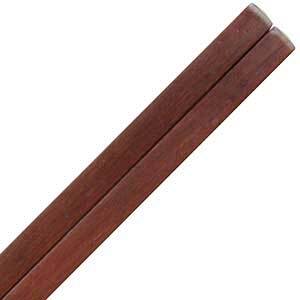 You'll find the double happiness character to be prominent on several melamine and sandalwood chopstick styles as it is a favorite good wish at weddings, birthdays and even funerals. 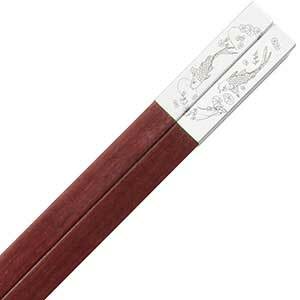 In recent years there has been a strong movement away from disposable chopsticks in China. 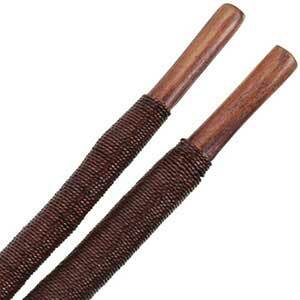 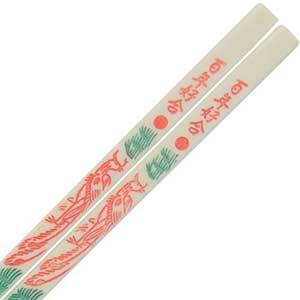 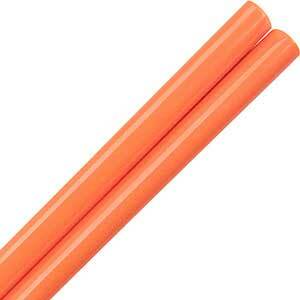 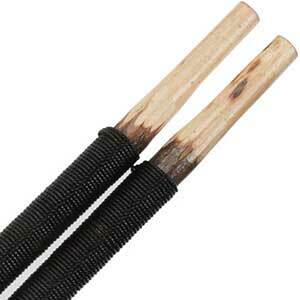 While wood has been the traditional chopstick material, plastic chopsticks are dramatically on the rise.